“Belle de Jour” is a French term refers to an “IT Girl” which is a modern girl who faces her life with great attitude and style and most of all with helping hands. Belle de Jour is a circle of IT girls that aims to gain proceeds for the less fortunate students, each BDJ planner sold gives an IT girl a chance to organize and have visibility in plans and goals and at the same time help those kids at school. Last Sunday (October 16, 2011) Belle de Jour Power Planner for 2012 was launched. It was a fun filled event, BDJ staff was able to prepare games, educational talks from experts and huge variety of products with discounts. Really more than enough for the BDJ girls to enjoy, learn, get in style and be at help. The activity started at 2PM and lasted until 10PM same day, I arrived at the event at around 4PM therefore I missed some that came earlier. A goody bag welcomed me at the event and the rest were already enjoying the activities prepared for that day. I started mine with a quick roam around to see the store’s some products and then of course to the BDJ booth where everyone was lining to purchase a BDJ 2012 planner. Chef cook a quick dish for bdj. Learn make-up from the experts. After a while we take a sit to for our puzzle game. We have done it just right on time and so we tried free foods around while waiting for my activity at 6:40. We check the commitment wall and watch fun games. They have prepare four educational talk for the event, first is the “SHOP AROUND THE WORLD - by Alyanna Martinez” followed by “TRIPPIN’ - by Sole Sisters” then “KILOMETER ZERO - by Carelle Mangaliag”and last is “JET-SET, WALK AND GET LOST IN STYLE WITH DIVINE LEE”. While roaming we spotted Andi Eigenmann with friends and later Devine Lee arrived a signal that the last talk is nearly starting. The event ended with some entertainment and raffle draws with amazing prices. 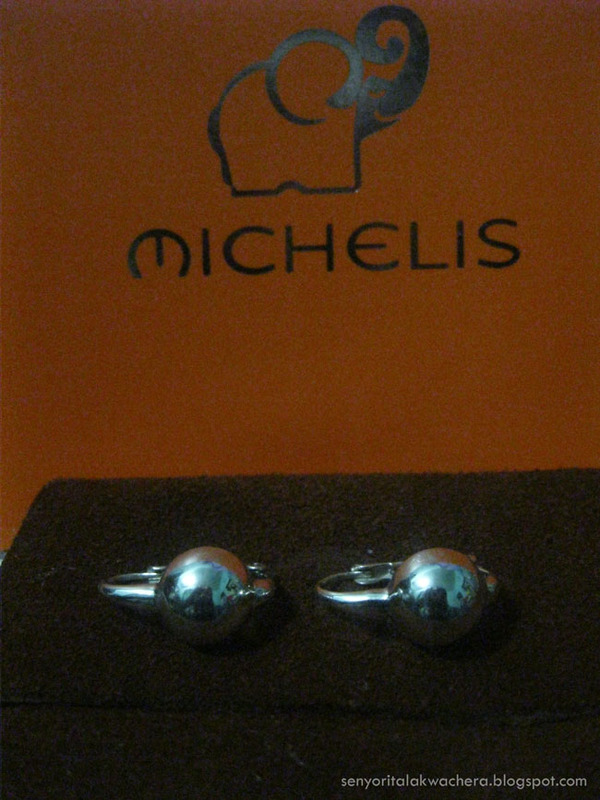 I won a pair of awesome earrings from Michelis Jewelry! Yay! Thanks BDJ for the wonderful experience.